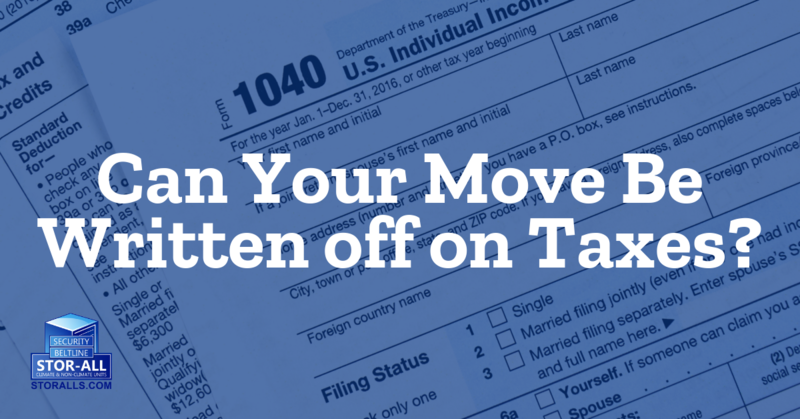 Can your move be written off on taxes? Did you know you can kill two birds with one stone by getting your move written off on your taxes? Getting ready for your next big move may seem exciting and also overwhelming when you think about packing your entire life away into boxes. Get your spring cleaning started by packing those extra items that are ready to get stored and put away. 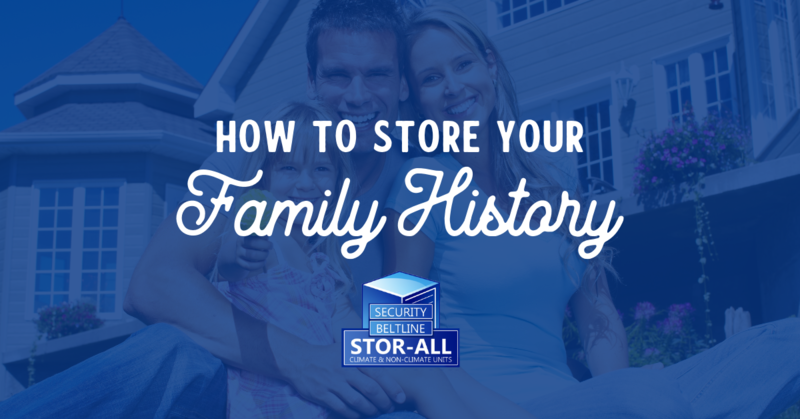 Over a period of time, you start to accrue a variety of important documents. Important documents can build up and begin to take up an adequate amount of space in a home or apartment. Emergencies can strike with little to no warning, especially in the case of natural disasters. Unfortunately, you may not always be granted the ability to be prepared. M any people are trying to live a more “minimalist” lifestyle, and that includes departing from some of those necessities at home. 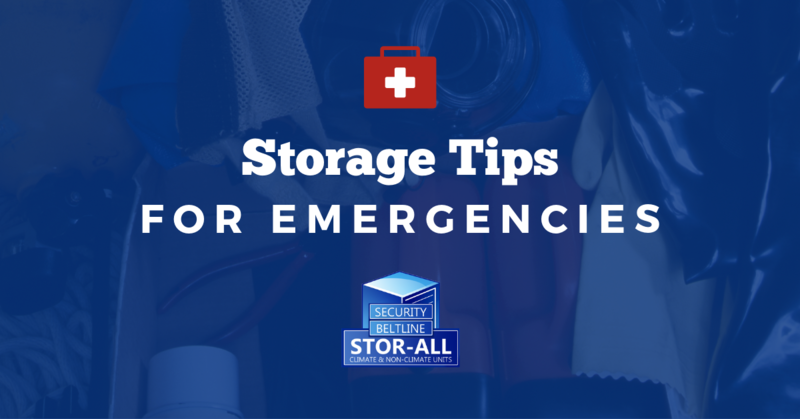 Emergencies can strike with little to no warning, especially in the case of natural disasters. 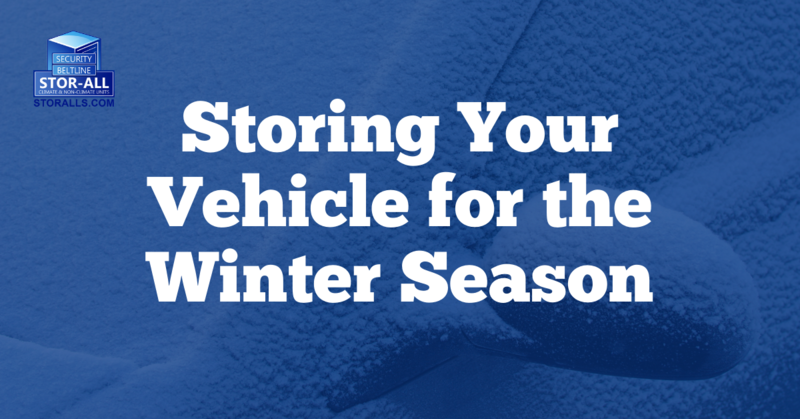 S toring your summer items during the winter will require certain care in order to keep it protected. Purchasing a car is not a small expense. 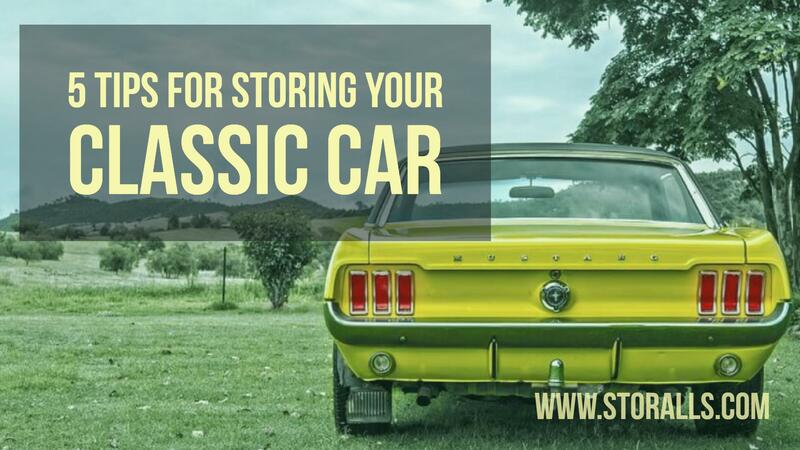 Due to the amount of money most people spend on a car, it is important to keep it in working order. 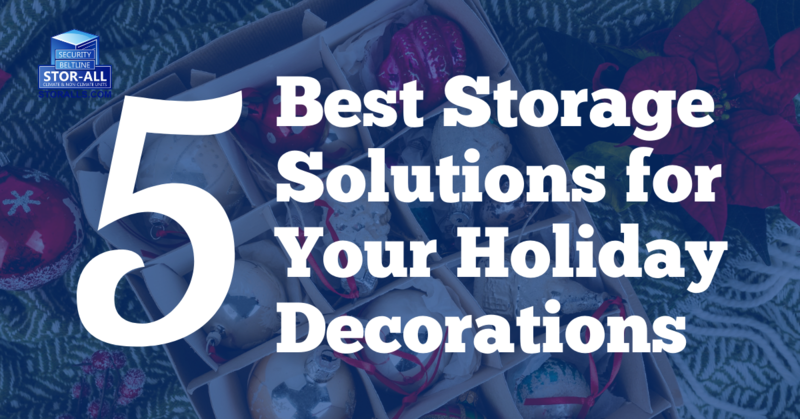 Tis’ the season for decorations that help bring the holiday spirit into your home. 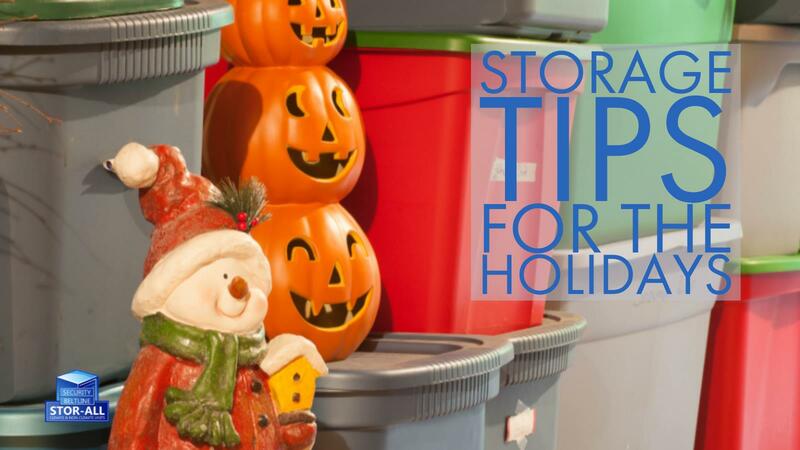 However, once the season has ended, putting those holiday decorations away can be a bit of a hassle. 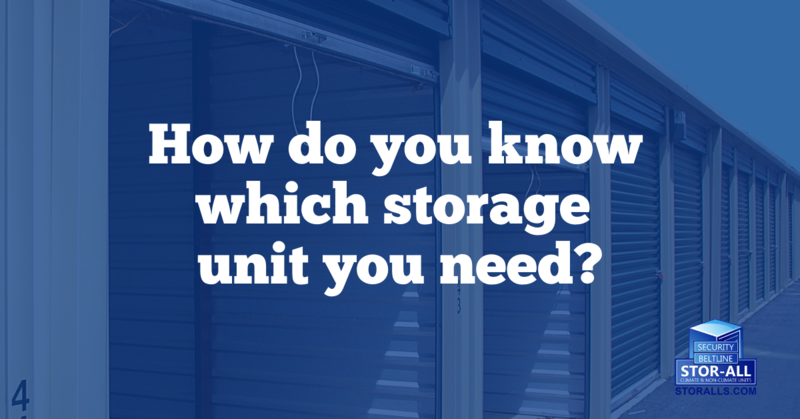 Looking to purchase a storage unit but don’t know which size or what type you need? With so many options available, you want to make sure that you are not paying for things you do not need.. 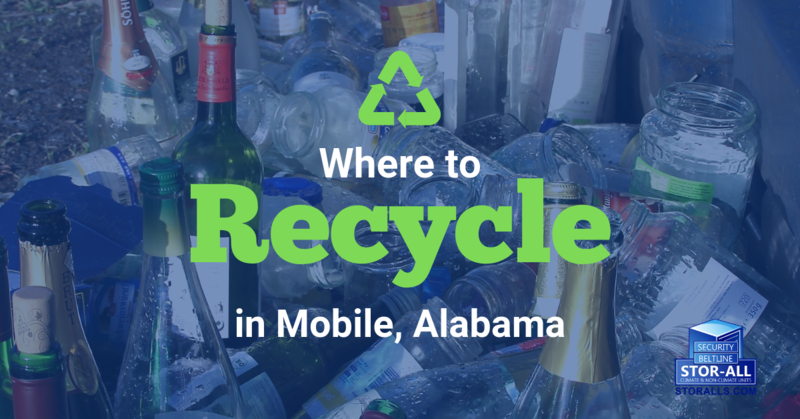 If you have recently cleaned out your storage unit, you may be left with a lot of items that can be easily tossed in the garbage. 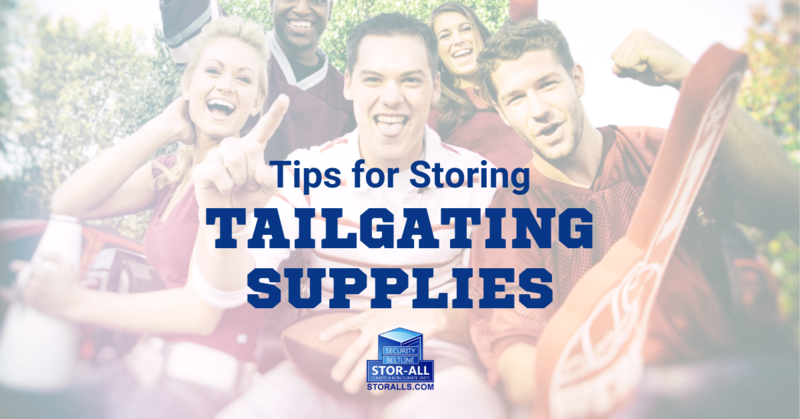 Tailgating comes with everything from grills, smokers and coolers are all necessary for the perfect tailgating party, but these supplies can take up a lot of space if not stored properly. School has officially started back, and that can only mean one thing - football season is back! 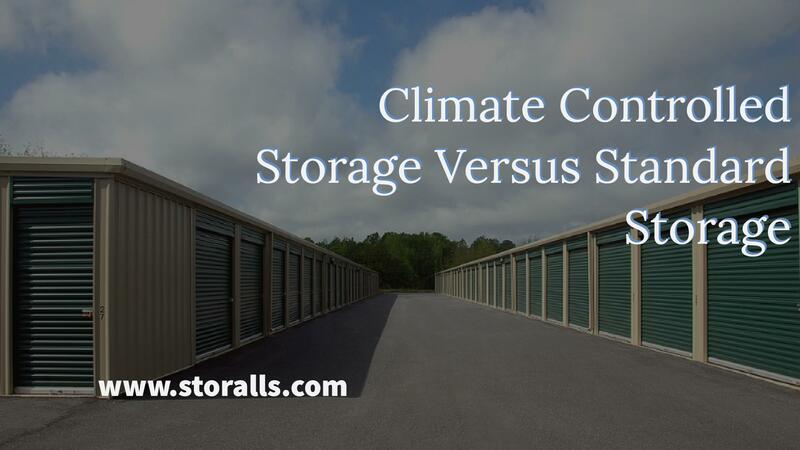 Temperature controlled storage works well in areas that see great fluctuations in temperature as they can keep storage units from overheating. 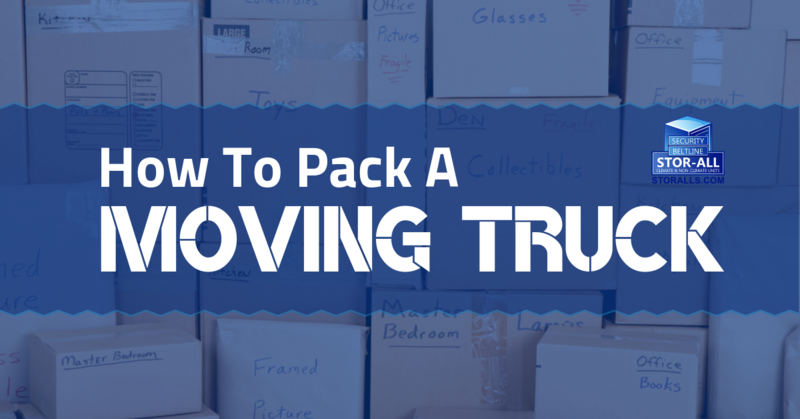 We’ve all done it… you’ve grabbed what you had on hand to pack up for a move or to store your belongings. 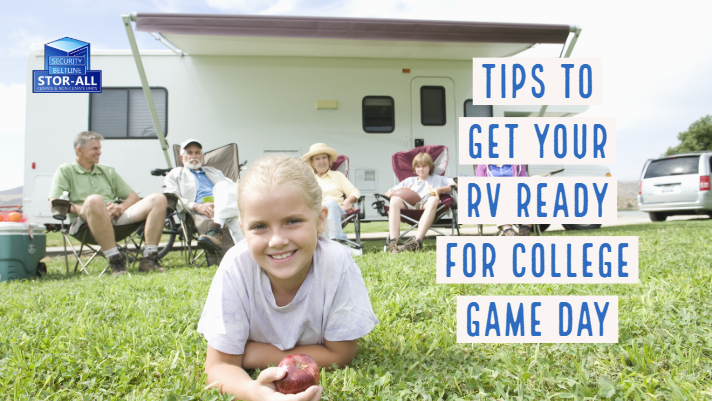 Summer is winding down and that means a new season starts – back to school season. 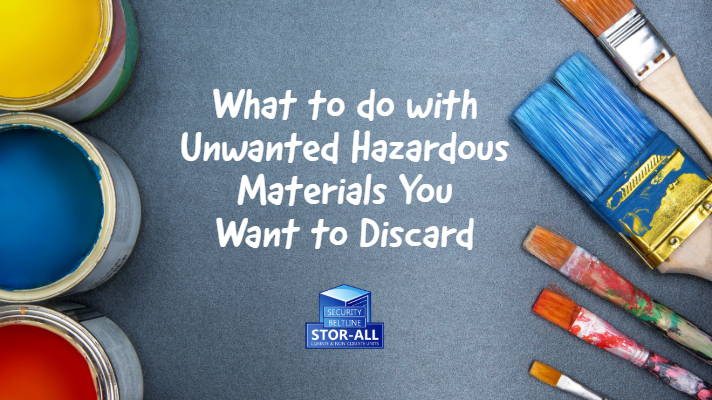 Discarding of hazardous materials the right way is important. What better gift for dad on Father’s Day than the ability to actual park his car in the garage? 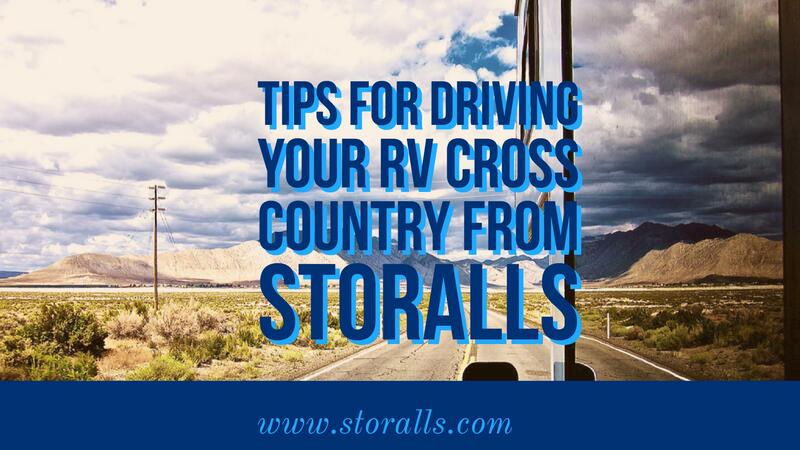 If we’re storing your Recreational Vehicle for you here, we hope to see you take it for a spin this summer. 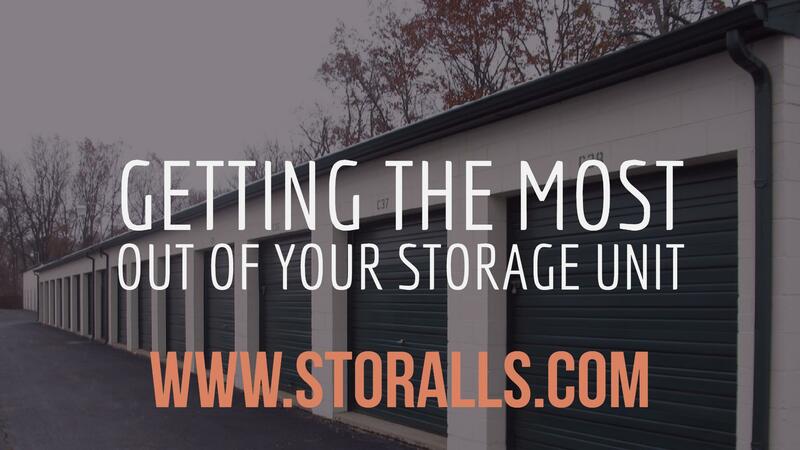 How Often Should You Clean, Maintain, and Reorganize your Storage Unit? 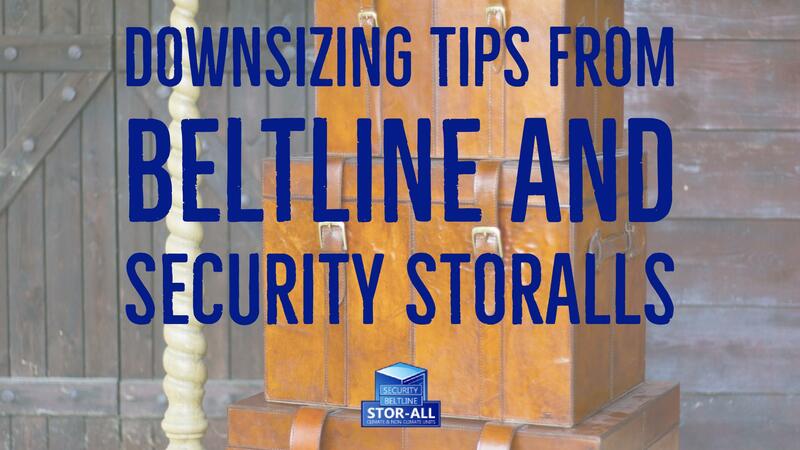 Your storage unit is literally an extension of your home. 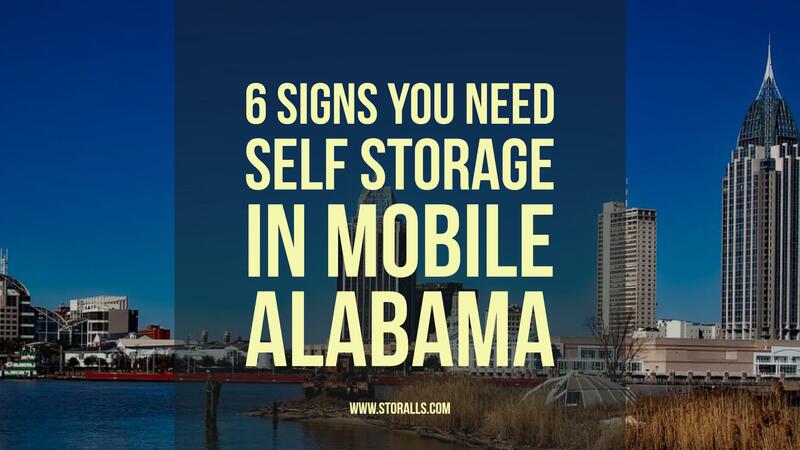 Self storage units are often essential for many of us. Some of us may use them regularly. 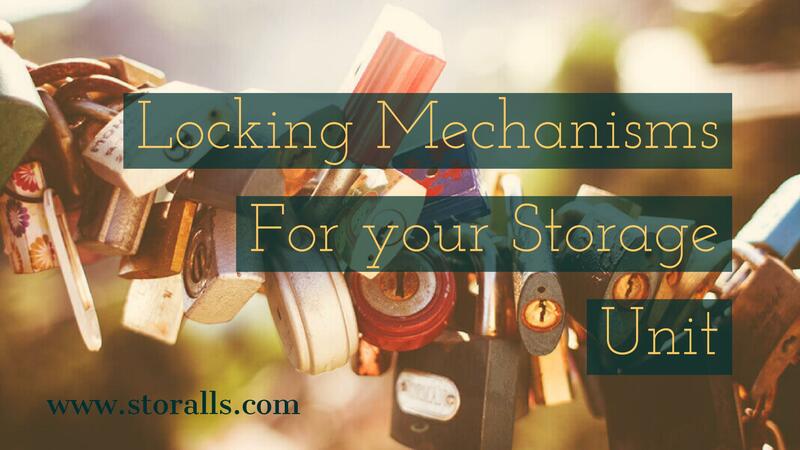 However, many people are not aware of a few secrets that will make your self-storage experience much easier! Spring is here and that means it’s time to get the boat back on the water. 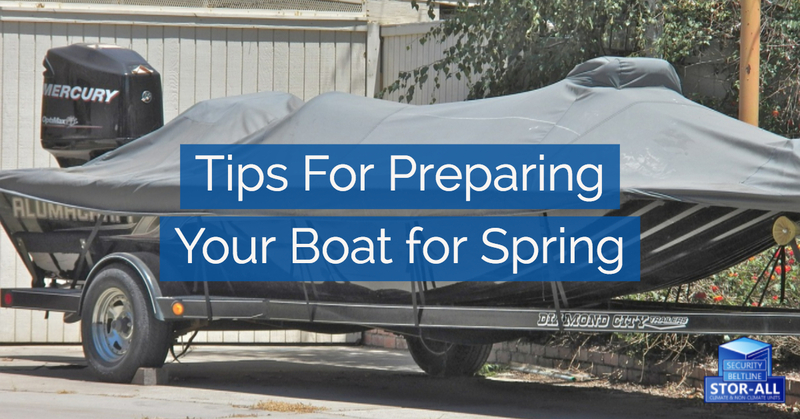 Gone are the days of your vessel sitting in storage; it’s time to de-winterize and prepare for the season ahead. Hard to believe school is almost out. Here we gave you some tips on organizing for Fall. Now let’s tackle Spring. 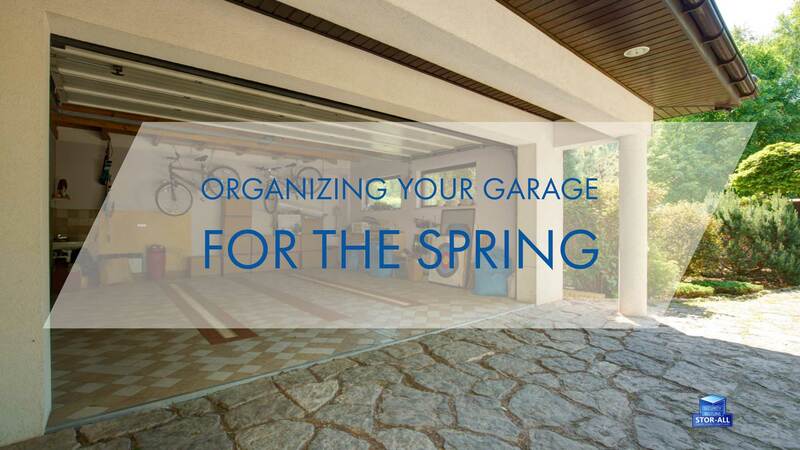 Garages are a real challenge for most people, whether a single person or a large family. 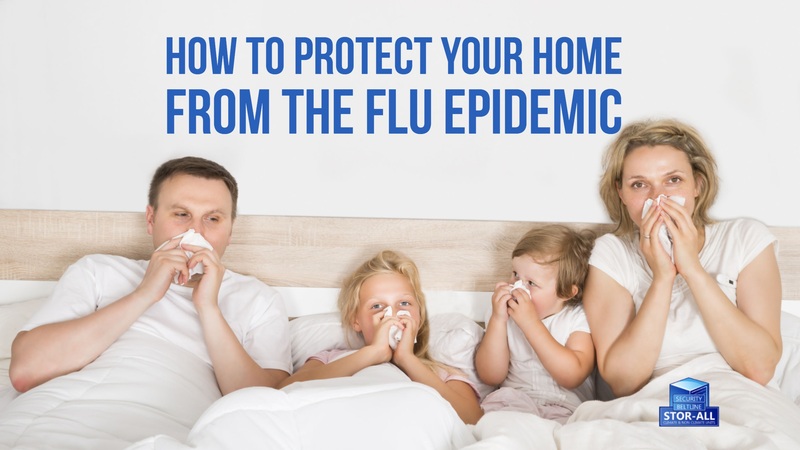 For the first time in the Centers for Disease Control and Prevention’s monitoring of the flu virus. 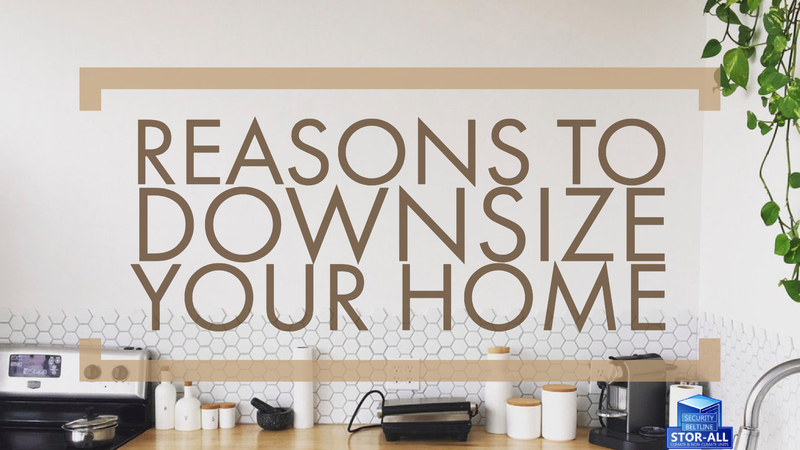 Have you thought recently about downsizing your home? 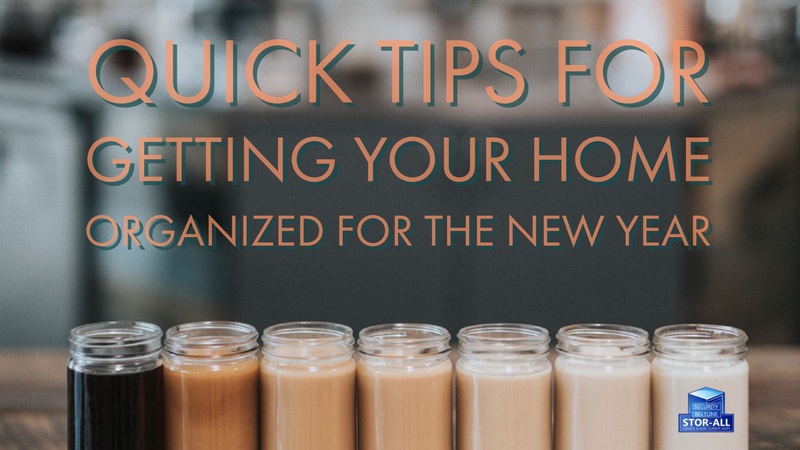 Spring-cleaning is near, which (for most of us) means decluttering our homes! Here’s an episode of Modern Family where in the midst of spring-cleaning. Ph, the holidays - time to prepare for the New Year and celebrate 2017 well done. It’s time to flip the calendar to the New Year. Once the party whistles are put away and the 2018 glitter glasses are thrown out all attention turns to getting our lives arranged for the next few months. The holidays are merry, bright, and messy. It’s during these months of the year that we’re often reminded of just how much stuff we all have. It’s not only the gifts, but the decorations and all that entails. There’s no question that moving can be stressful. You’re packing up your life and trying to fit it into boxes, then taking it somewhere brand new. Congratulations on your new place. 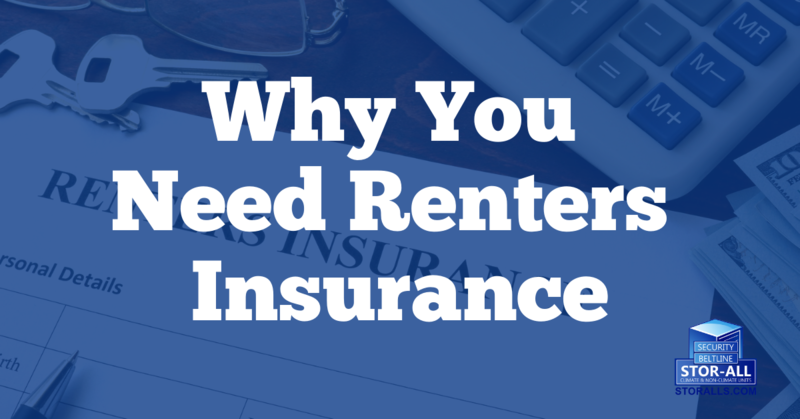 You passed the assessments and you got a new rental home. 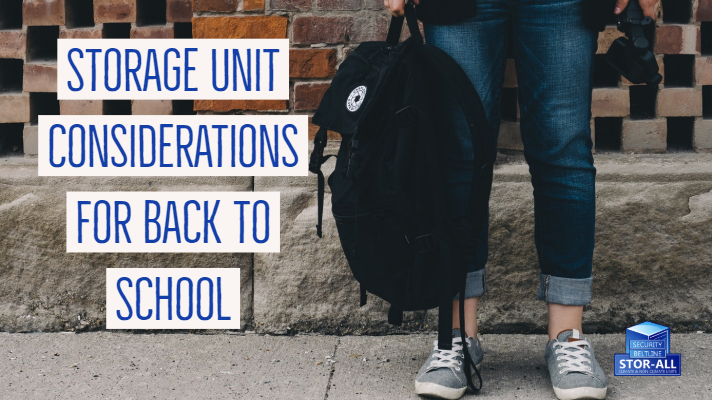 For many parents, back to school means a little breather for the next few months. The months between August and May can cause some serious clutter and create mayhem in the house, in just a few weeks. Sooner or later you’ll come to a point where you realize that you have too much stuff. 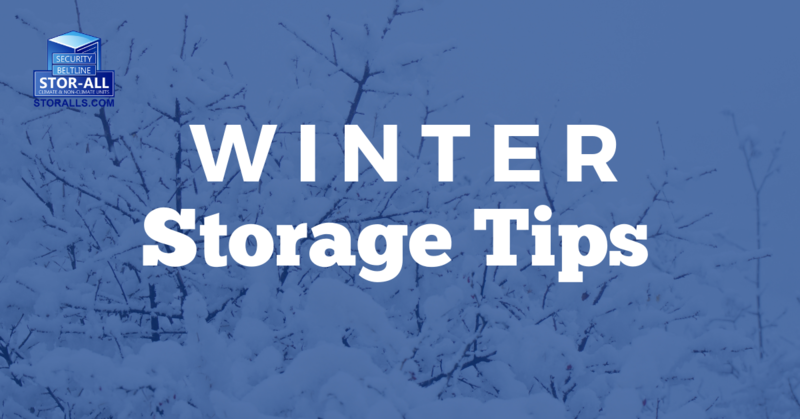 When it comes to storage there are two seasons you always should worry about: summer and winter. 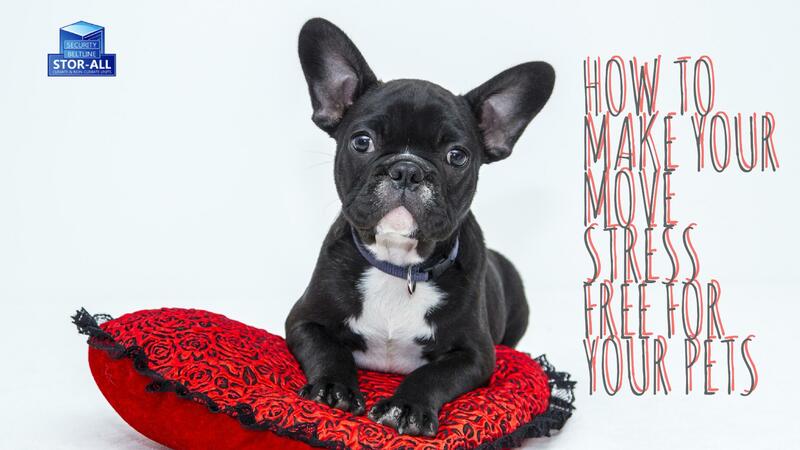 Whether you are moving across town or cross-country, there is one thing you can count on…moving is STRESSFUL! 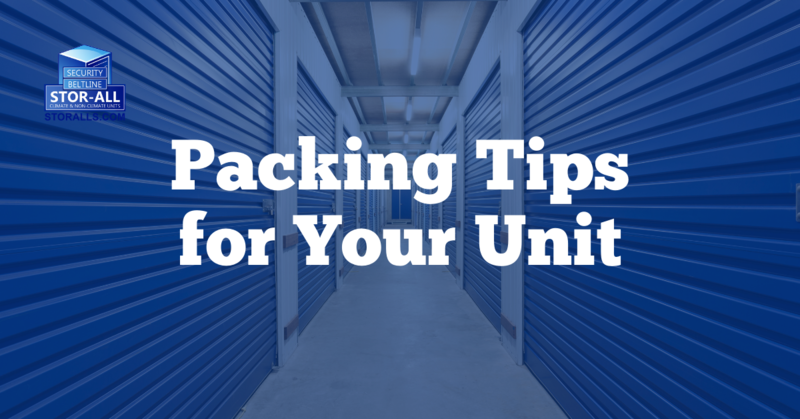 Packing up your home, relocating it. 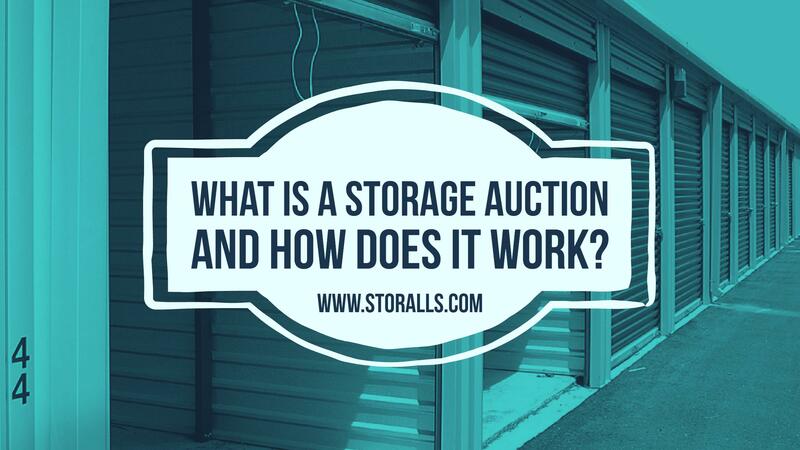 What is a Storage Auction and How Does it Work? 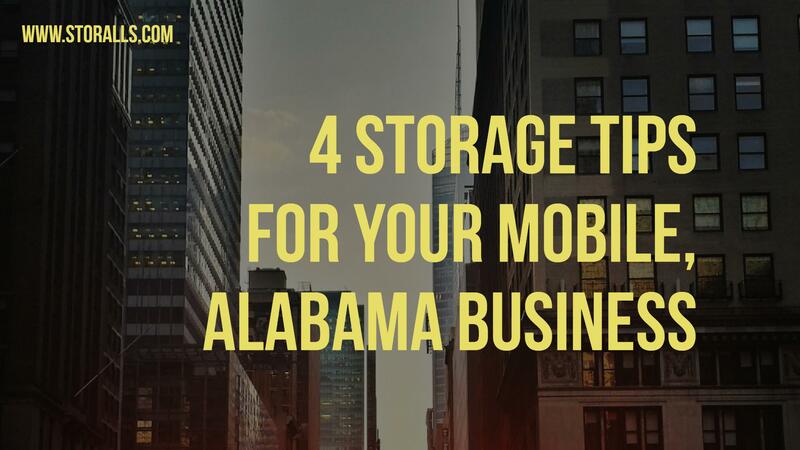 A storage auction works in the same way as an estate auction. Once the date and time of the auction is made known publicly, then the public made attend. 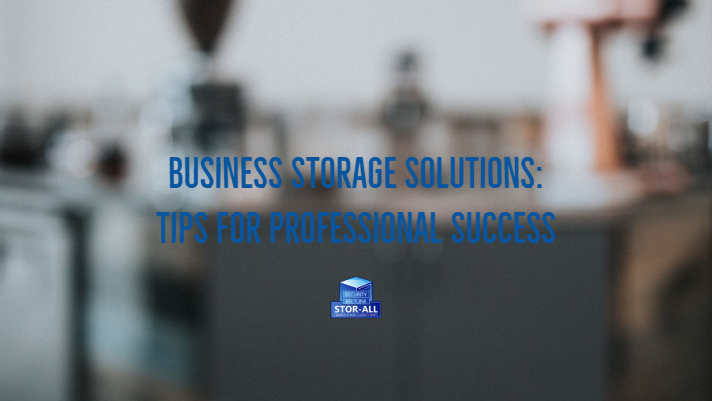 Businesses often utilize storage space to avoid moving into and incurring the expenses of a larger building. 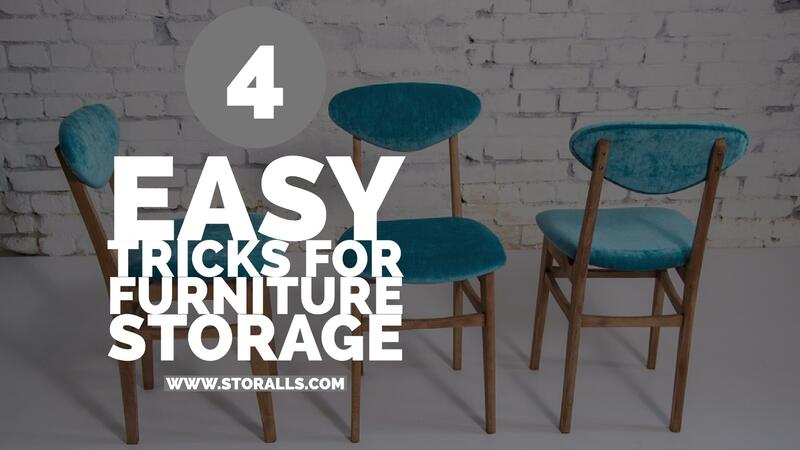 When you rent a storage unit for your furniture, it is easy to just stack the items and go. 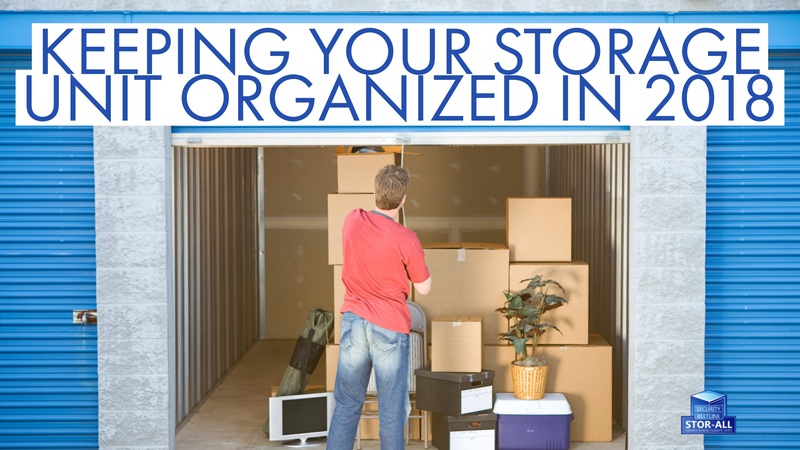 Often, in the rush of moving, we are lucky to have any organization at all. 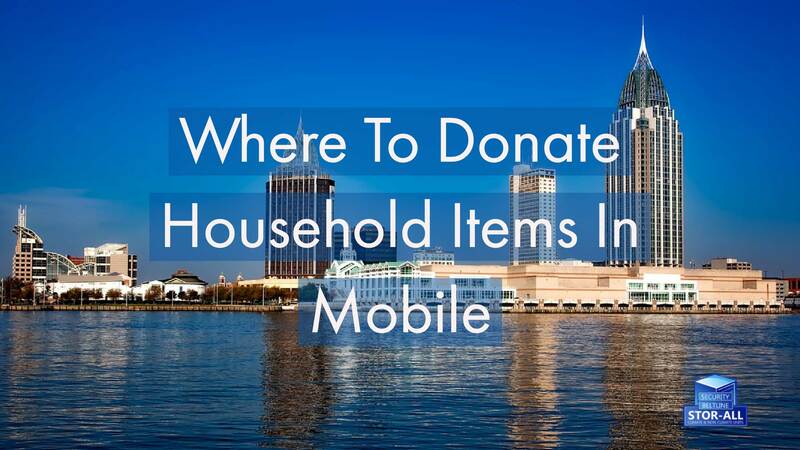 If you live in Mobile, Alabama, then you know that hurricanes are always a possibility from the beginning of June to the end of November. 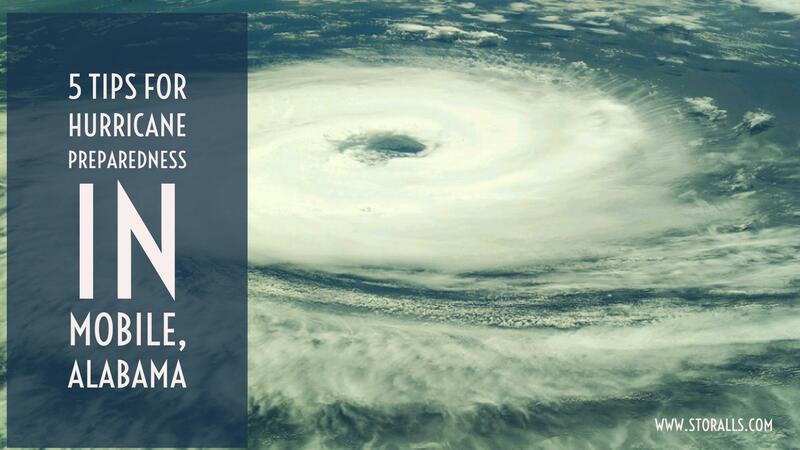 If a storm is headed your way, there are several actions you can take to protect your family and secure your home before the waters rise and the wind gusts. 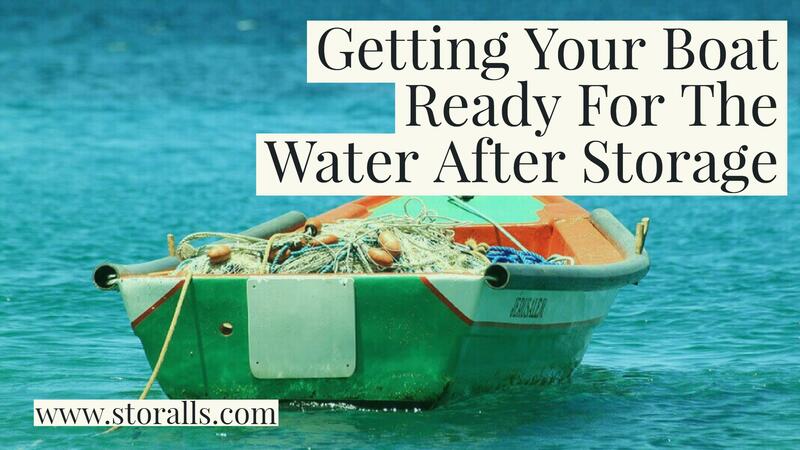 With the clock springing forward, it’s time to get your boat ready for the water. 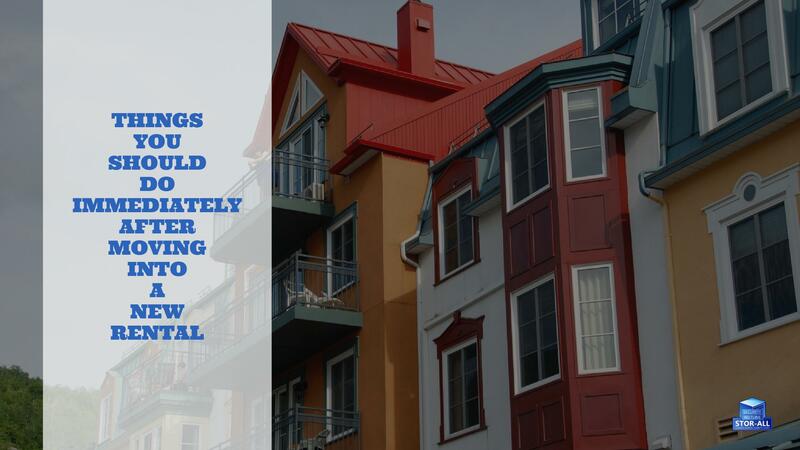 Implemented into their security systems are things such as: high-resolution cameras, closed-circuit TV monitoring, high intensity outdoor lighting, and access controls. Every January, gyms are full, fast food restaurants lose a little business, and health food stores are packed. 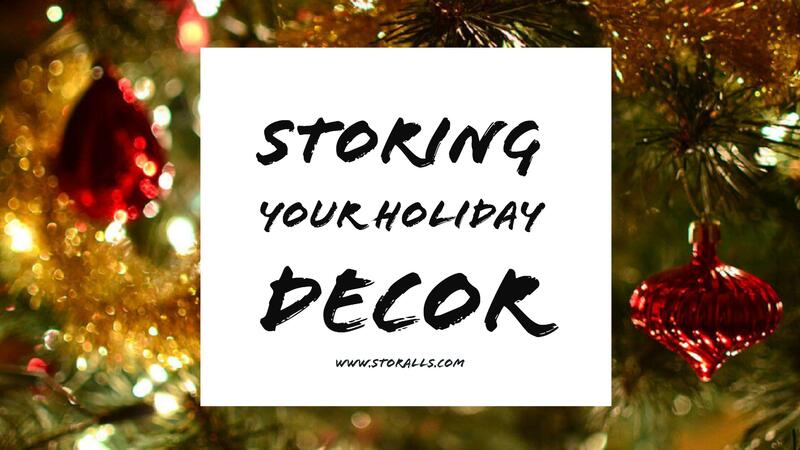 Decorating for the holidays can be a joyous event. It’s a time to be happy, spread cheer, and to get your home ready for the upcoming festivities. 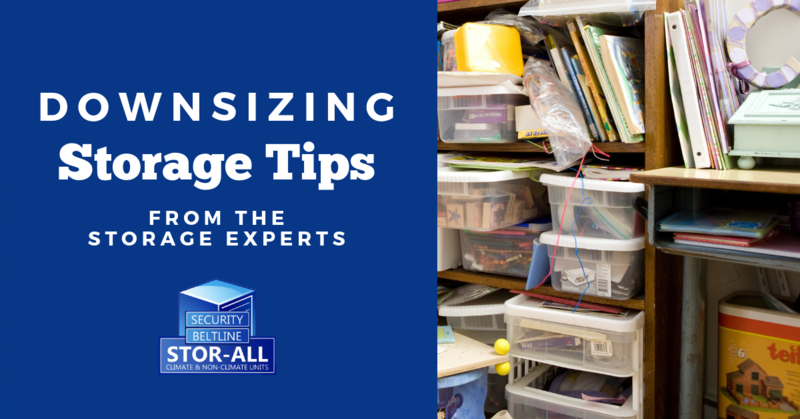 Even if you live in a large home, and clutter isn’t part of your normal life, there are times that things seem out of control. 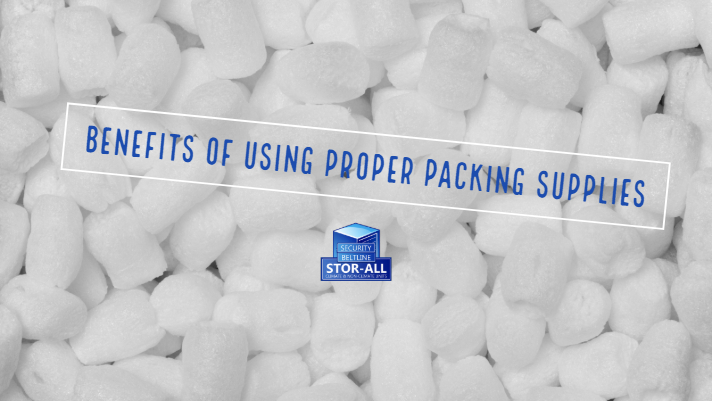 People utilize storage for many reasons. Whether at your business or home, you may feel the walls closing in on you. 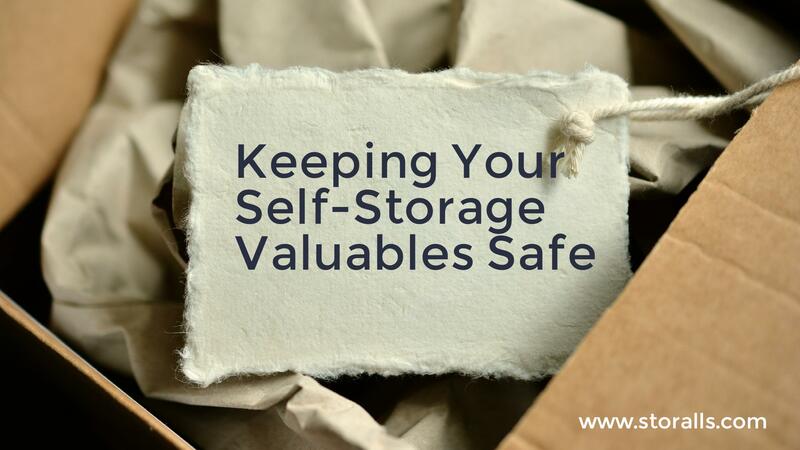 Keeping our items safe is the foremost priority of self-storage. 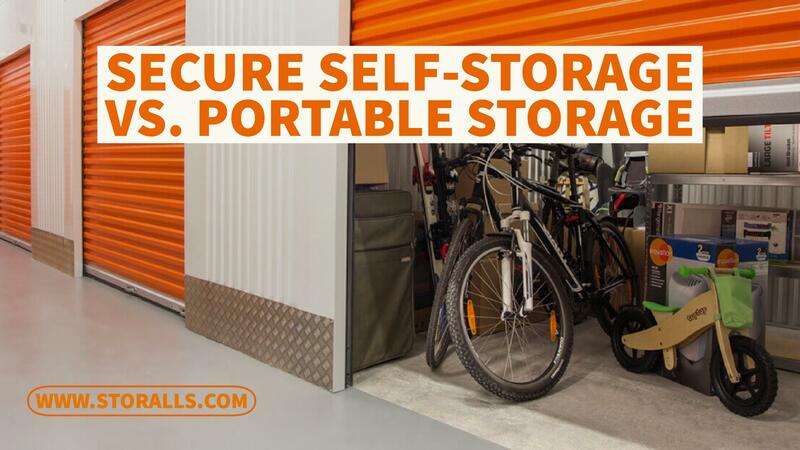 A reliable, well-secured facility can work wonders in creating a protective environment for valuable belongings. TThe first step is the hardest. Don’t start this step unless you have a day or at least several hours, to work through this step. Your closet is bursting at the seams for a reason. The first part of this process is to remove everything from the closet. Placing it all on the bed ensures that you will stay with the project until bedtime. 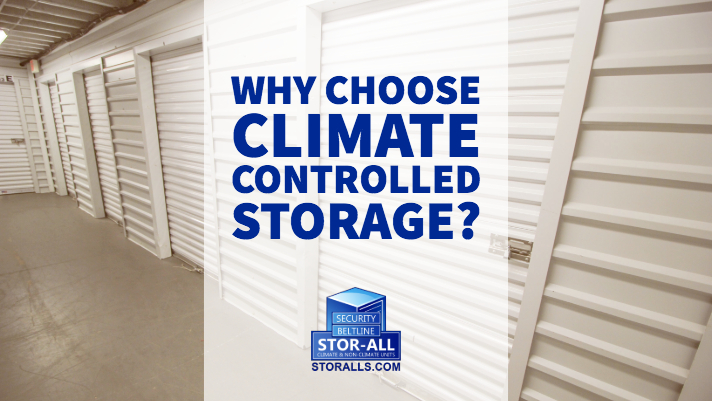 Modern U.S. self-storage units offer unprecedented security for items of monetary and personal value. 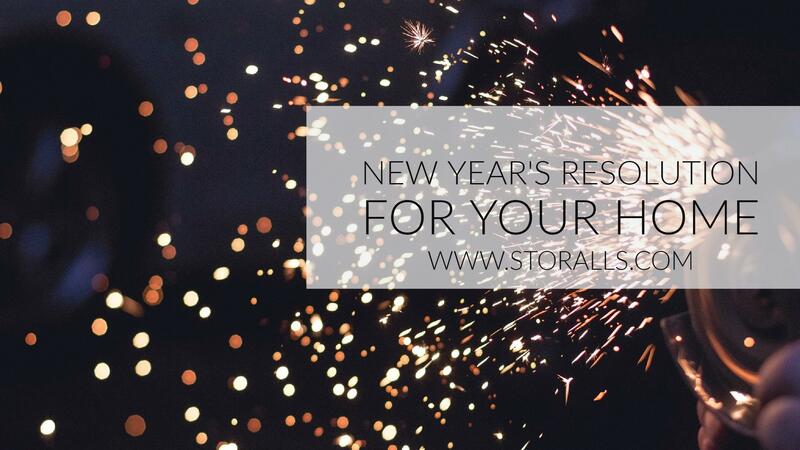 Although the industry has not yet become widespread outside of the U.S., no other mainstream source of storage has proven to be as reliable as the self-storage industry. 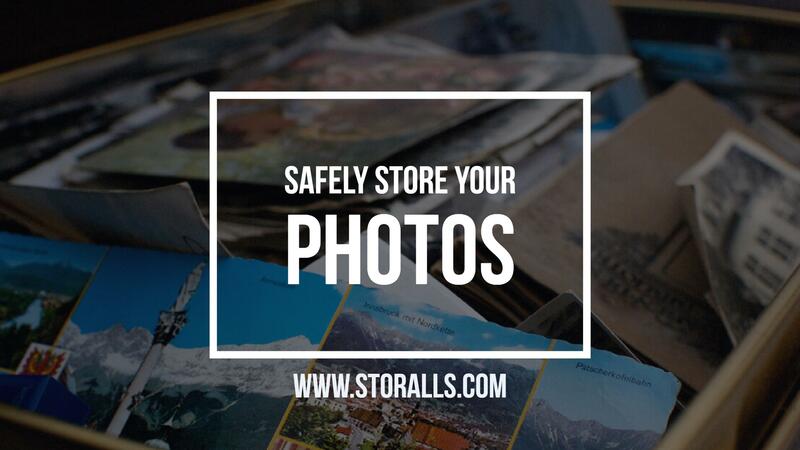 Photographs are memories we can hold in our hands and treasure. They’re priceless images that we covet and pass to other generations to admire as well. They tell stories of our journey through life. Celebrations, holidays, vacations, and even humble beginnings are all memories that we choose to preserve through our photographs. Any parent or grandparent will agree that toys have a way of invading home space quickly. Children rarely want to give up old favorites, and yet don’t hesitate to add more to their collection. 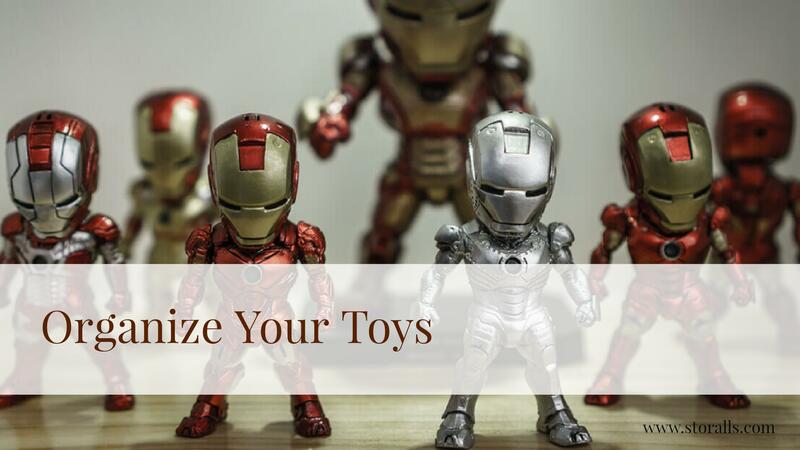 Before long, your home may have toys stored in literally every corner of the house. 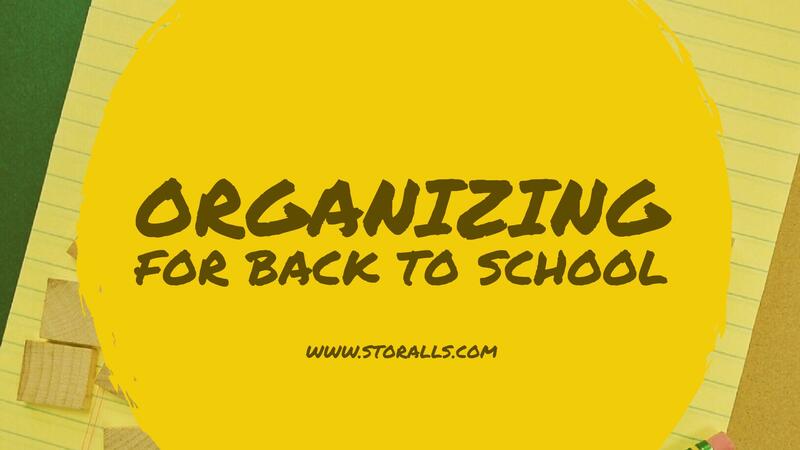 It’s time to get them organized in a way that is both unique and practical. 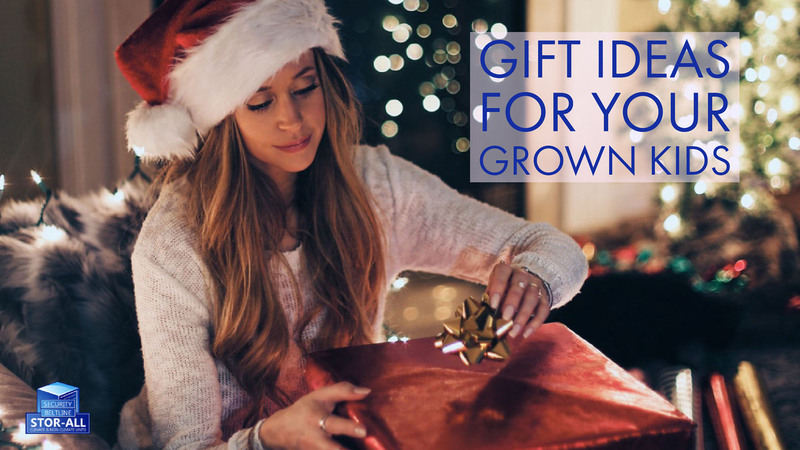 Here are some of our favorite options because they are affordable and can be personalized to your style and home decor.